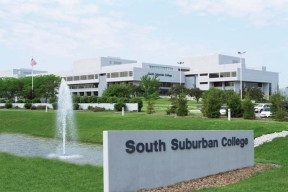 South Suburban College’s Office of Continuing Education has a wide variety of non-credit classes that would make the perfect holiday gift for friends and family of all ages and interests. Continuing Education classes are offered in sports, computers, home improvement, new hobbies such as art, and dance classes for stepping, line-dancing, salsa, and much more. Professional Development Seminars are another great opportunity for a quick and convenient way to refresh knowledge or to learn how to deal with new issues in the workplace. 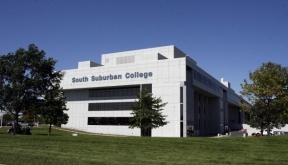 SSC’s Continuing Education classes are held at both the main campus and the Oak Forest Center. To register, or to view a complete schedule of non-credit course offerings, please visit www.ssc.edu under the heading “Continuing Education” or call (708) 596-2000 ext. 2231.